Torrian Gray was having a normal Saturday night when all of a sudden, his phone started blowing up with texts and phone calls. 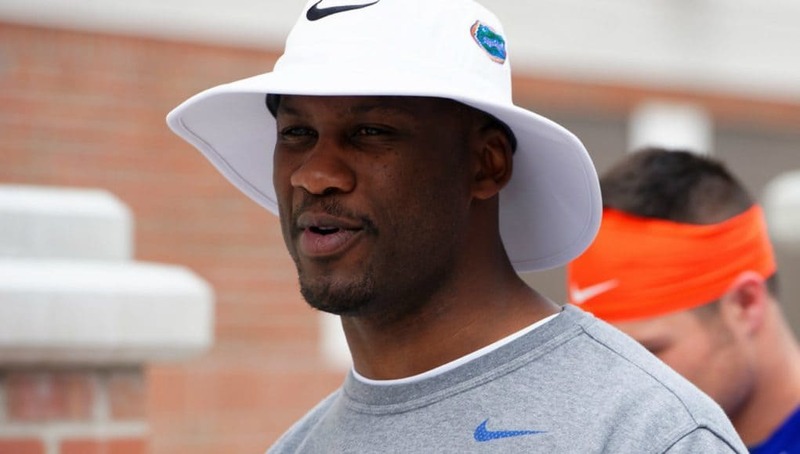 Charlton Warren had just left Florida to go coach defensive backs at Georgia. As soon as the veteran players heard the news, there was only one guy they wanted to take his place, and they were on a mission to get him. So, that’s what they did. Soon, Dan Mullen’s phone started blowing up too. 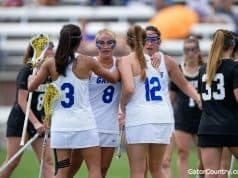 Mullen was open to pursuing Gray, but he didn’t think anything would come of it. Gray had just left the same job at Florida two years earlier to go coach the Washington Redskins’ secondary. It didn’t seem likely he’d be ready to come back to the college game so soon. On top of that, Mullen had no history with him. But defensive coordinator Todd Grantham did. Grantham coached defensive line at Virginia Tech during the same time Gray played there. They knew each other well enough and stayed in touch throughout the years, but had never worked together. Grantham got him on the phone that same night as the players had, and from there the process moved quickly. 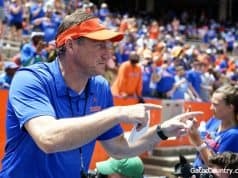 Mullen called him the next morning, and he was on a plane to Gainesville by Sunday night. After talking to the players, other coaches and people in the NFL about Gray, it was obvious to Mullen how much respect everyone had for him. 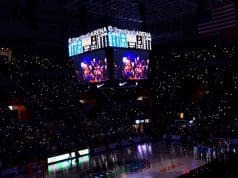 He’d had success at Florida before, so all that was left to do was see if his personality fit in with the new program and culture. That didn’t take long to answer. Gray has developed some outstanding talent in his career, including Teez Tabor, Quincy Wilson, Duke Dawson and Marcus Maye just in his previous stint with the Gators. On top of that, he is another recruiting asset for this staff. He hasn’t gotten to do too much of that yet, but the fact that the Gators were able to secure the signature of Kaiir Elam (the 6th ranked cornerback in the country) on Wednesday after losing Warren to his other top school has to say something. It may have been an unconventional journey, but Florida is where Gray wants to be and the place he calls home. Between the hiring of Gray, experienced playmakers returning and the faces of the future coming in, it doesn’t look like DBU going anywhere anytime soon.